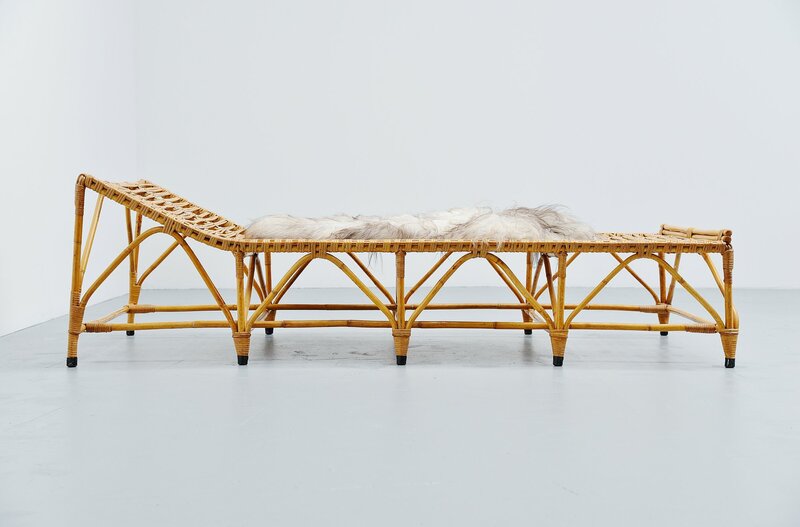 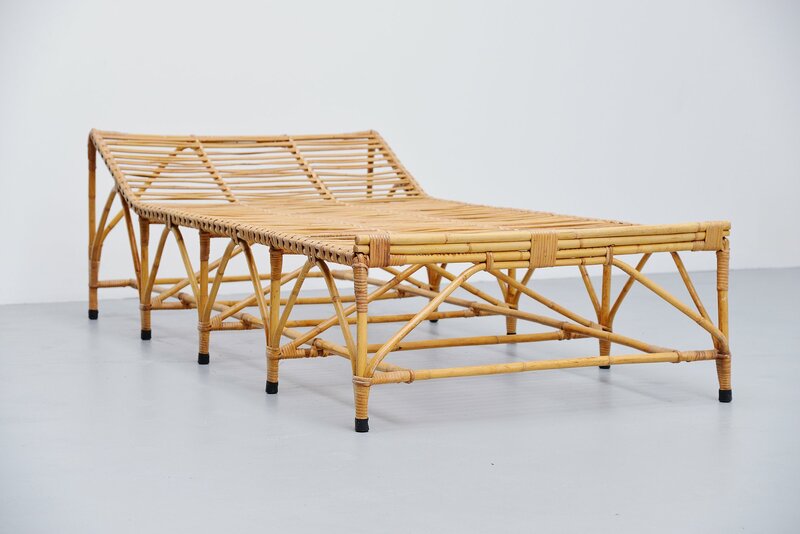 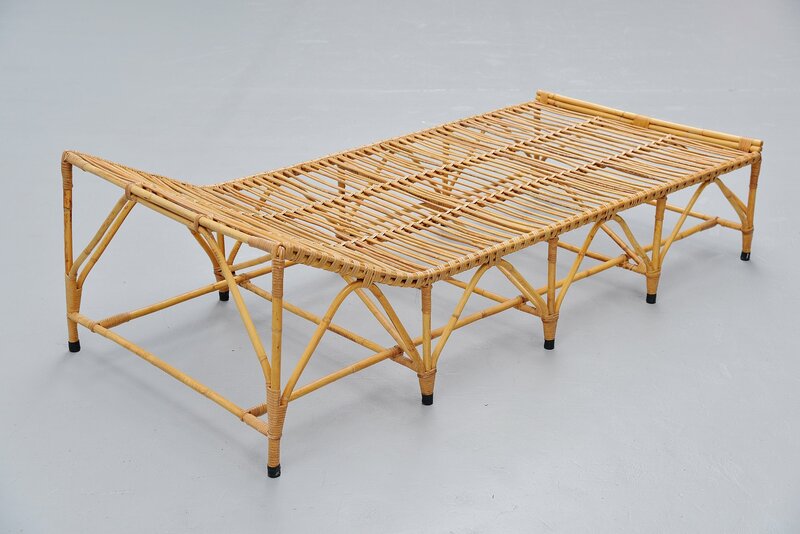 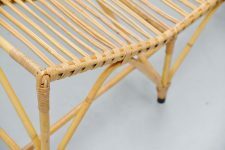 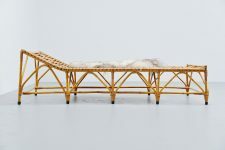 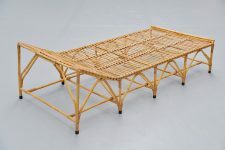 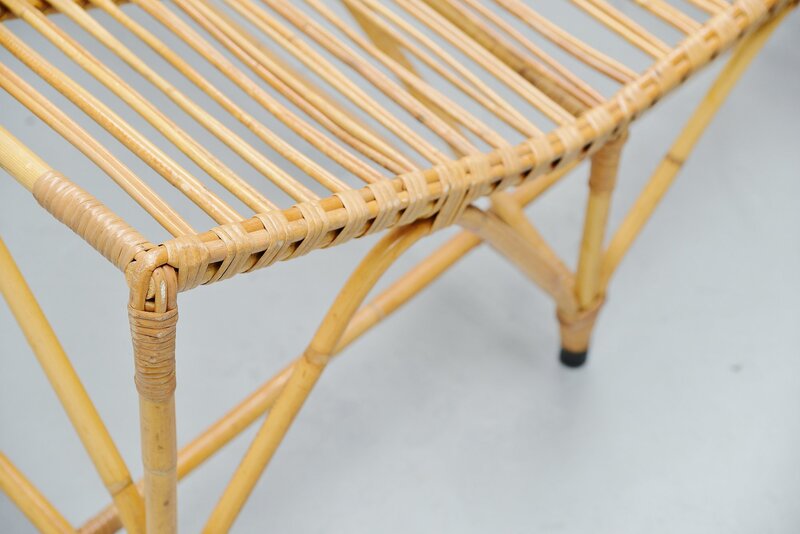 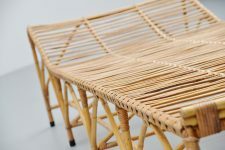 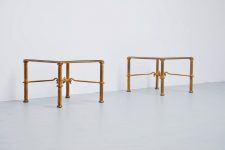 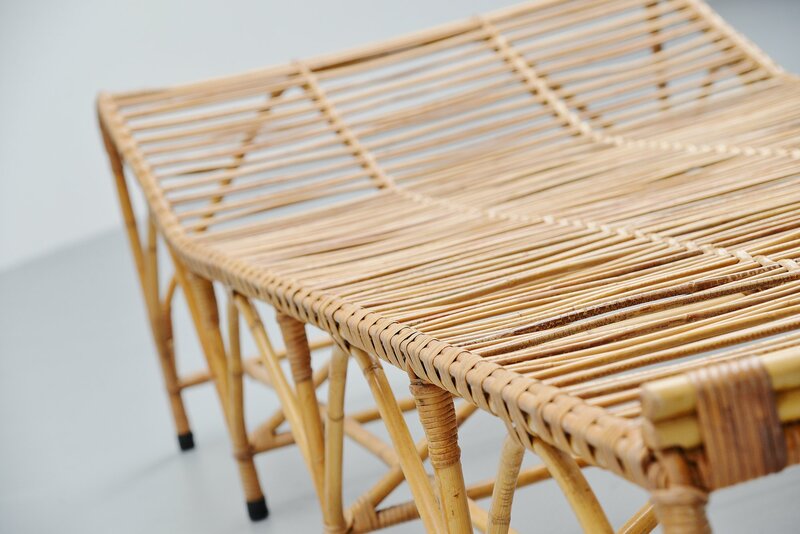 Fantastic shaped bamboo and cane daybed made by unknown designer and manufacturer. 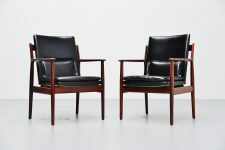 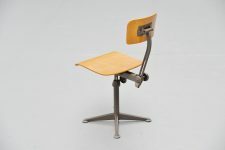 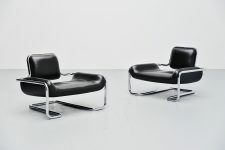 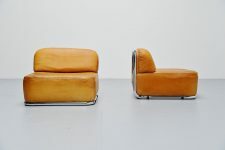 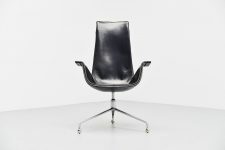 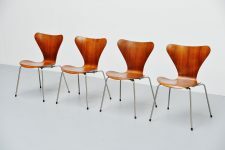 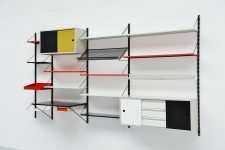 Possibly manufactured by Bonacina Italy 1960. 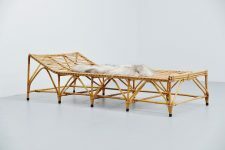 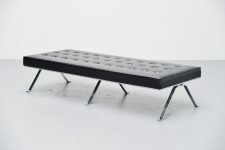 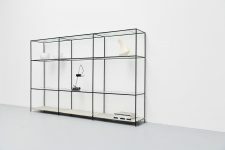 The daybed has a very nice shape, it looks a but like the structure of a building at some point. 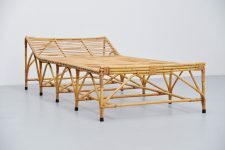 The daybed is in excellent condition without any damages and the bamboo got a nice color and patina from age and usage. 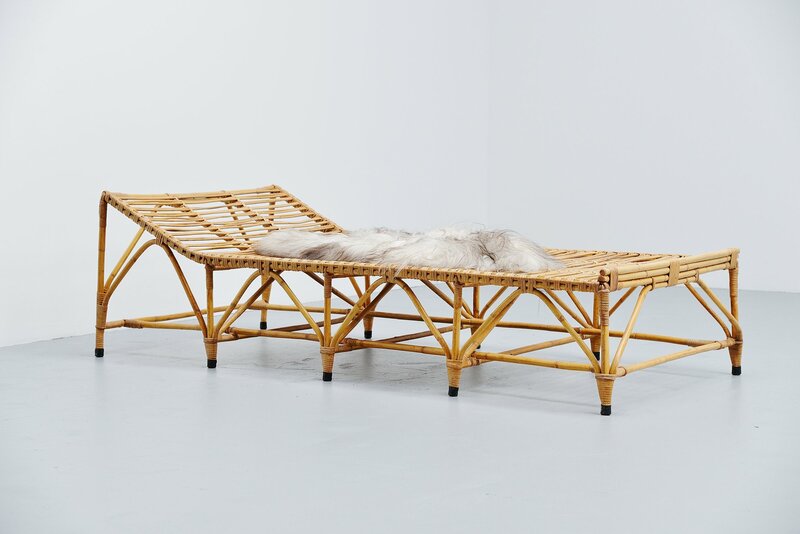 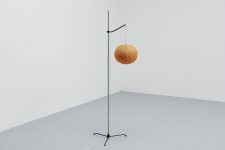 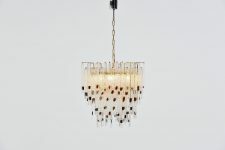 It does not come with the sheep skin, this is only a decorative purpose but can be purchased with it if wanted. 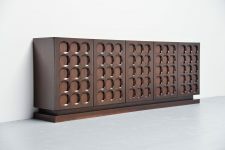 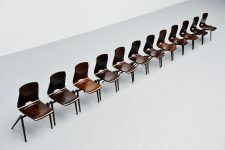 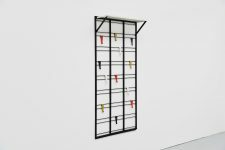 Highly decorative piece of Italian furniture.